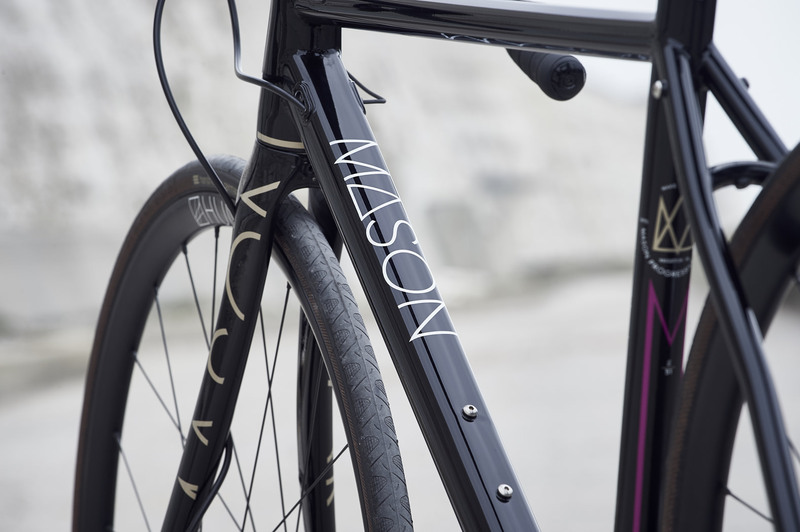 Hunt wheels and Mason cycles share many similarities. Both are young companies, both are Sussex based and both strive to produce performance products with the focus of our efforts on you the rider. Dom Mason and Tom Marchment, co-founder here at Hunt, also previously worked with each other several years ago. With this close relationship we had a good feeling that our shared dedication, progressive thinking and passion for all things bike would ignite some nice creative sparks that could deliver some unique bikes and wheels. The race season is well and truly upon us. It’s where all those winter training gains can be cashed in at the end of a race, those lost kilos begin to count on the sportive climbs, shorts and jersey are your go to kit choice, rest days are spent in front of the TV watching the pros and most importantly the best bike is wheeled out of the shed. The best bike with the best wheelset of course.